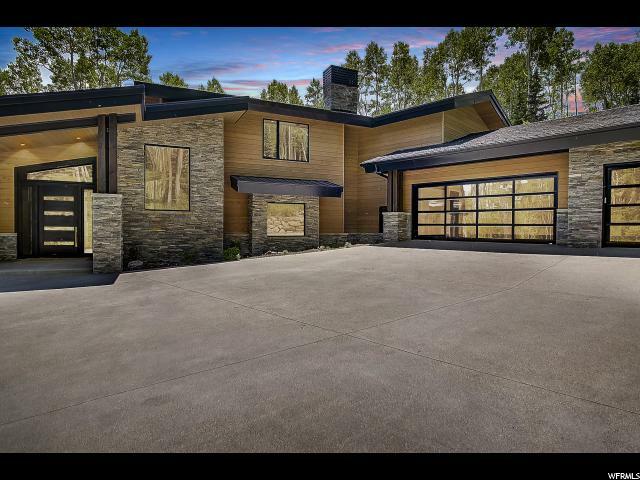 This newly completed modern mountain masterpiece will stun you. 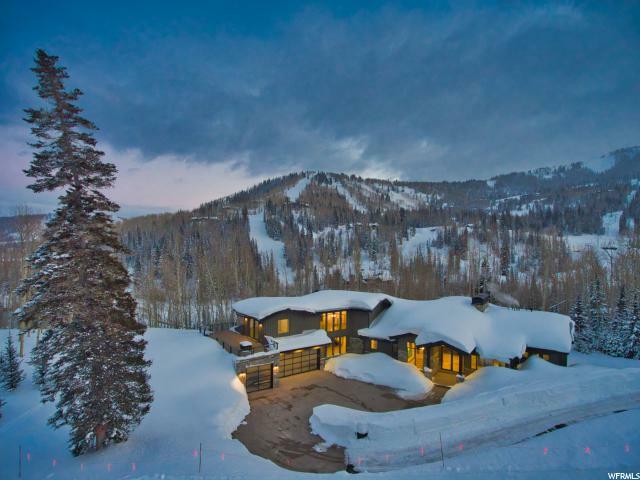 Located in the high-security ski community, The Colony at White Pine Canyon. 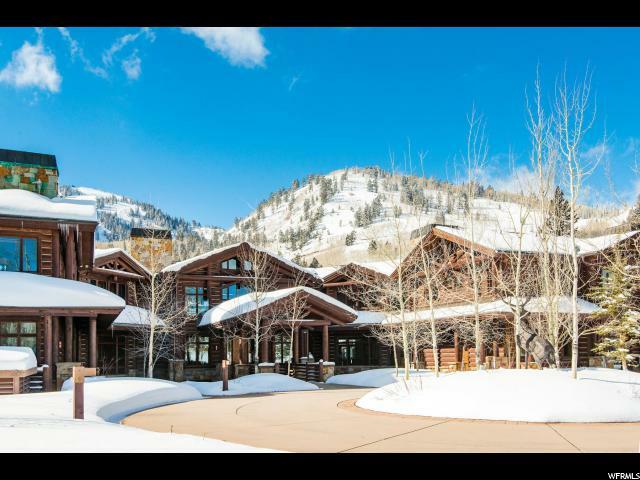 The estate sits on a 4.5-acre lot and is skiable to nation's largest ski resort, directly from your personal ski lounge room. Enjoy mature evergreens and southern ski run views from your 80' deck or the private master suite, located on its own wing, or enjoy the wow factor views from your bathroom. There is a 12-person saltwater infinity hot tub controlled remotely, whether you're landing at the airport or skiing in the mountains, it will be ready for you overlooking the 100' long water feature. Other luxuries include a true chefs kitchen, custom home theatre, private gym, wet bar with wine room attached, and a spacious family room for gatherings for all family and entertainment.